A horrified father was forced to watch as a crocodile leaped from the water and dragged his seven-year-old underneath before eating him alive. Manuel Abraham had been playing with a balloon in the Barra Santa Ana estuary, Mexico, when it landed on the river bank. As Manuel went to grab it, his father watched in horror as a crocodile leaped from the water and locked its jaws around his son’s head. The animal then dragged him under and although members of the public rushed to his aid, the crocodile had disappeared. City officials have deployed the military, civil protection groups and fisherman to find the crocodile and the remains of the body but the search has so far been unsuccessful. 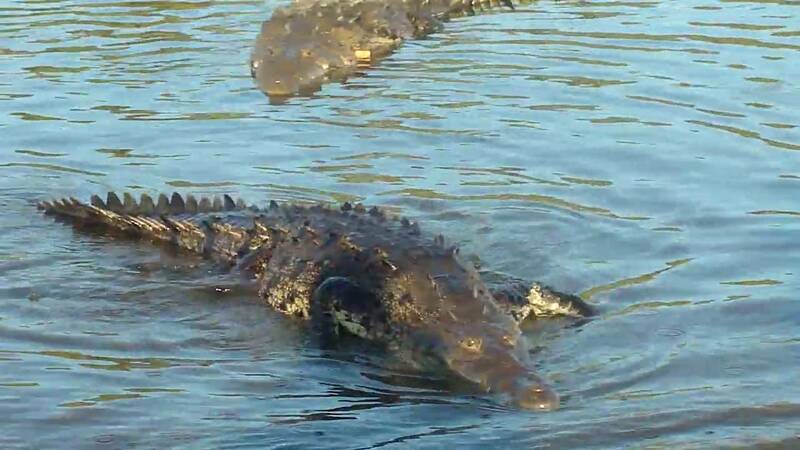 It’s the eighth crocodile attack in the Bara Santa Ana estuary in the last two years and the Environment Ministry has now ordered the capture of all crocodiles.